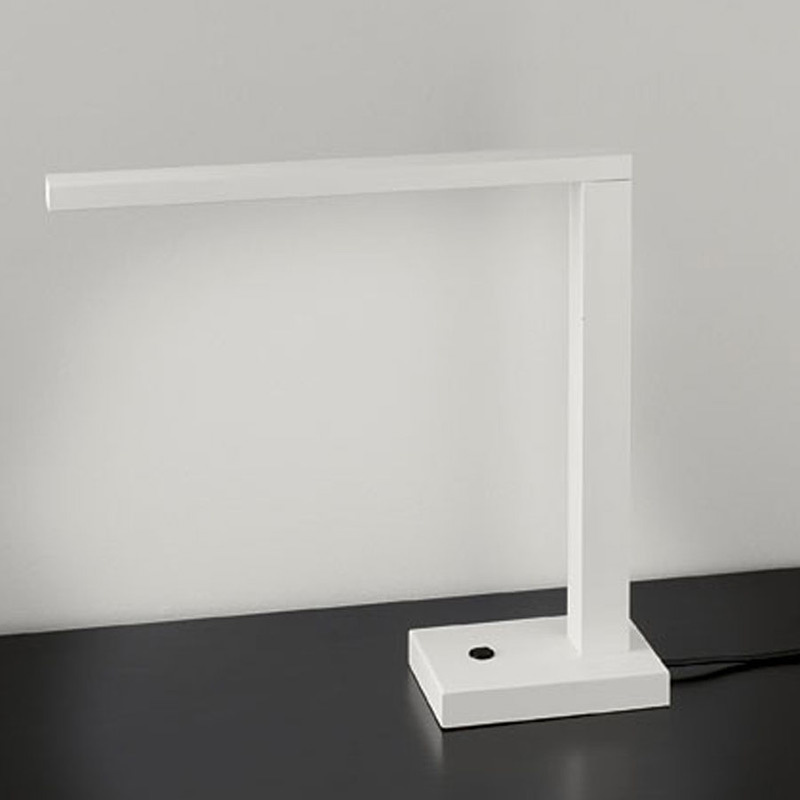 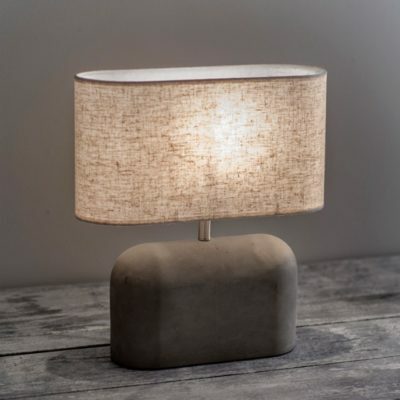 A modern LED desk lamp that is available in two colours. 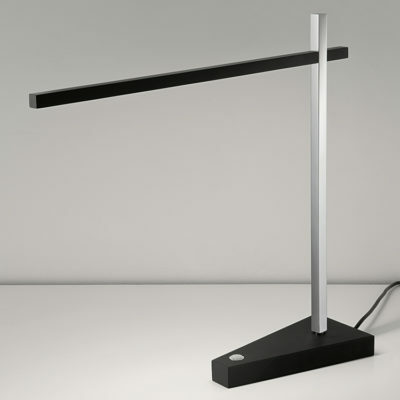 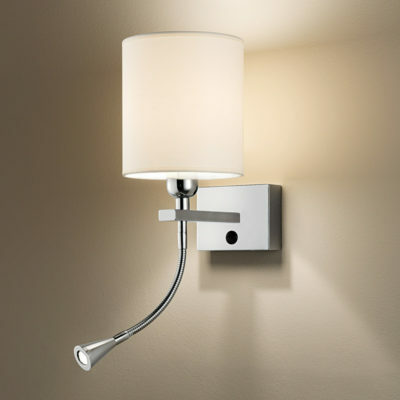 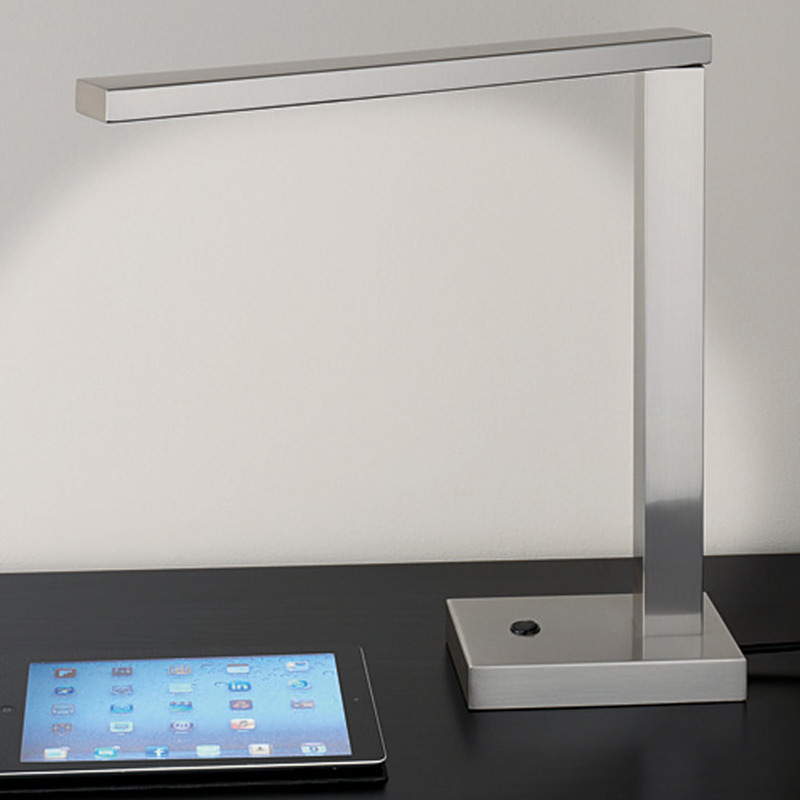 The arm moves 180 degrees and gives powerful LED reading light. 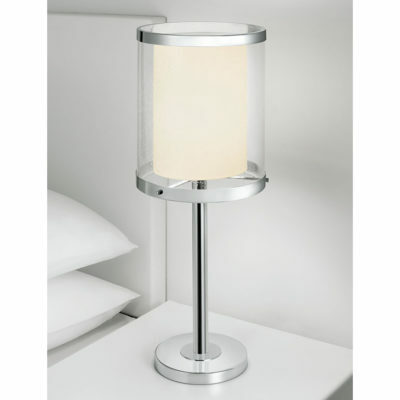 See the Product Description for dimensions and further details.